“This would be a good death,” Batman said to himself in Frank Miller’s seminal graphic novel, The Dark Knight Returns. Of course, Batman didn’t actually die in that story. Nobody ever really dies in comic books. If they do, they certainly don’t stay dead. 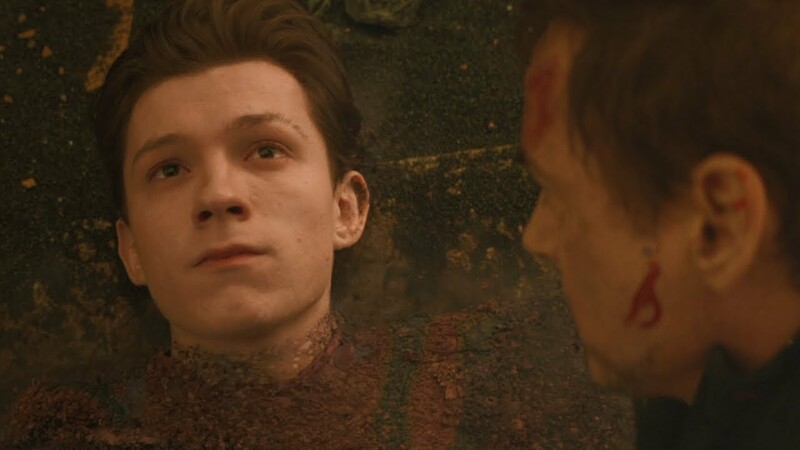 It’s been said that the only comic book characters that stay dead are Uncle Ben, Gwen Stacy and the Waynes…and even that’s not true anymore. That being said, no matter how many times a character ‘dies’ and comes back, it can still impact the reader, if done well. Likewise, superheroes in the movies don’t usually ‘stay dead’ for long, either. Audiences know this, but they are still able to suspend their disbelief when the story is a good one. These days, we live in a world where superhero movies are released almost every month. Sometimes, the story isn’t as good as other times, and that’s okay. Sometimes a movie can just be a fun-loving, entertaining popcorn flick. There have been a few movies, however, that have delivered a gut-punch to audiences. Belief was suspended and hearts were broken and even the most cynical among us shed a tear or two. Usually, these emotions would come out because of the ‘death’ of one of our heroes. We know they won’t stay that way; heroes never die. But when they do, it still hurts. 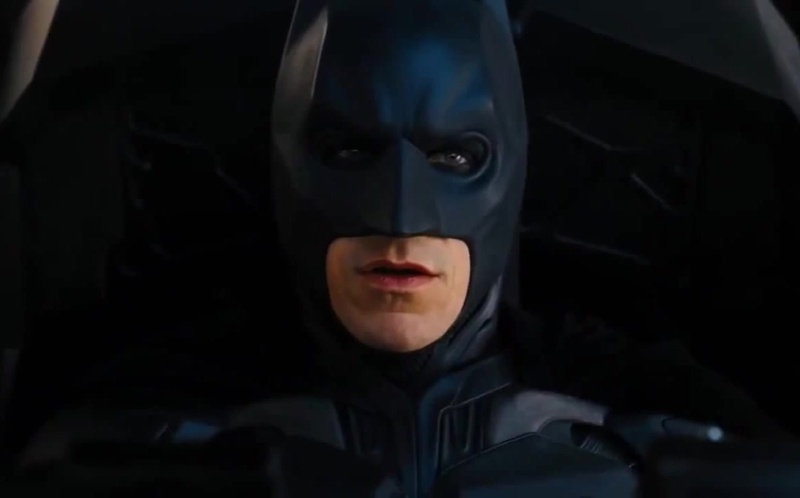 So grab a Kleenex, because these are the 7 Best Superhero Death Scenes. 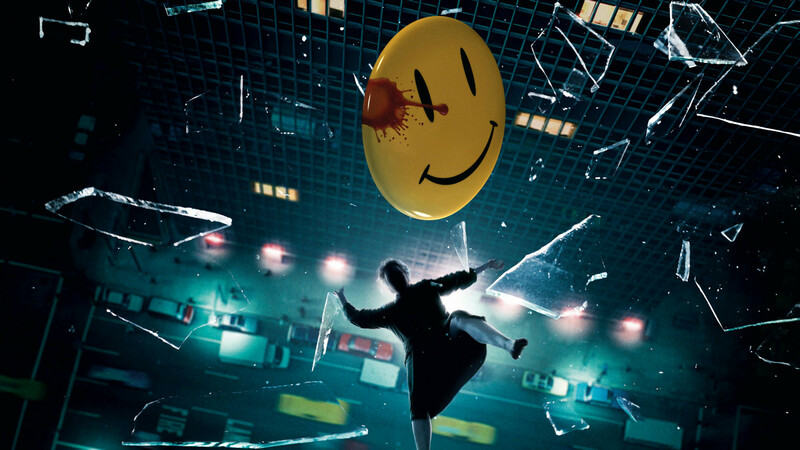 It only took Jeffrey Dean Morgan 5 minutes to make us fall in love with his character in Zack Snyder’s Watchmen. Coincidentally, that’s about how long the film had started before his death. Morgan played The Comedian, a retired superhero in a world that needed heroes more than ever. While he wasn’t long for this world or, at least, this movie, Morgan’s charisma instantly made The Comedian a respected and well-loved hero. When he was finally thrown out of his own window after a harrowing battle against an unknown assailant, there was not a dry eye in the movie house. Nobody saw it coming but, when it did, everybody knew it wouldn’t last. 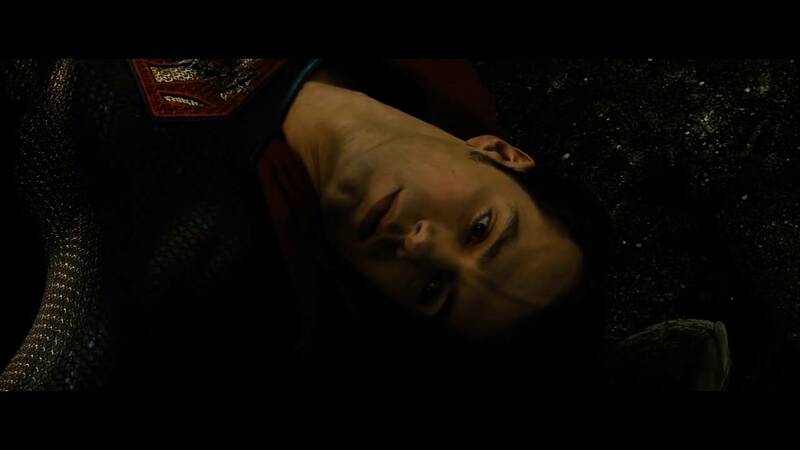 As if a movie featuring Superman, Batman, Lex Luthor, Wonder Woman and more, director Zack Snyder decided to include the death of Superman in his film as well. While it kind of came out of nowhere, there was some pathos to Superman’s death. He had spent the entire movie trying to convince the world that he was for them, not against them. He proved that with the ultimate sacrifice and, like the song goes, you don’t know what you’ve got til it’s gone. Okay technically Phil Coulson of S.H.I.E.L.D. isn’t actually a superhero. But try telling that to the hordes of fans who wept when Agent Coulson seemingly died at the hands of Loki in the original Avengers movie. 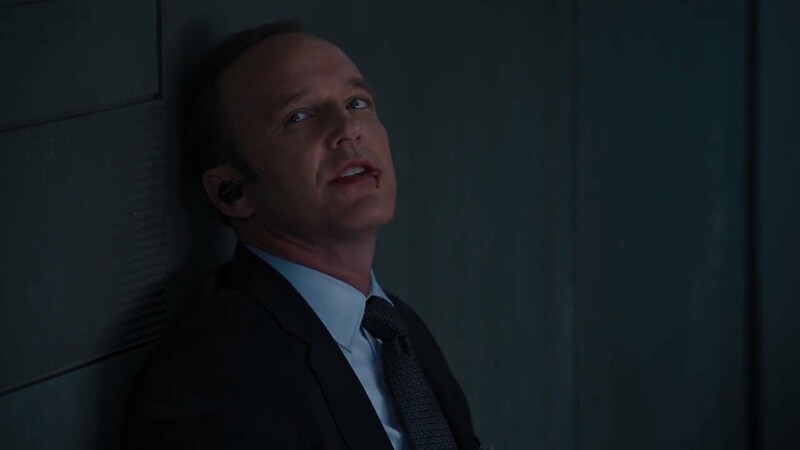 We say seemingly because Coulson would eventually return to the Agents of S.H.I.E.L.D. series, as well as future MCU installments. But, at the time, this one hurt. This one hurt badly. It was rumored that Batman would meet his demise at the end of Christopher Nolan’s, but nobody actually wanted to believe it. Still, as Bruce Wayne flew a bomb across the harbor, far away from Gotham, audiences were holding their collective breaths. Those breaths wouldn’t be released until the final few moments of the film. Fans would later find out that Batman survived the bomb (autopilot rules) but for a paralyzing few minutes, we all thought the Bat was dead. We saw the grave. We saw the tears. And we saw a new Batman rise. We’ve always had a thing for tragic love stories. The most tragic of all the misbegotten romances in the MCU is the one between Steve Rogers and Peggy Carter. At the end of Captain America: The First Avenger, Rogers knows he’s about to crash land a plane, almost definitely killing him and ending any hopes of a happily-ever-after with Peggy. Instead of bemoaning this cruel twist of fate, Rogers simply tells Peggy that he’s “gonna need a rain check on that dance.” She agrees, and they set a date, knowing full well Cap won’t be able to make it. 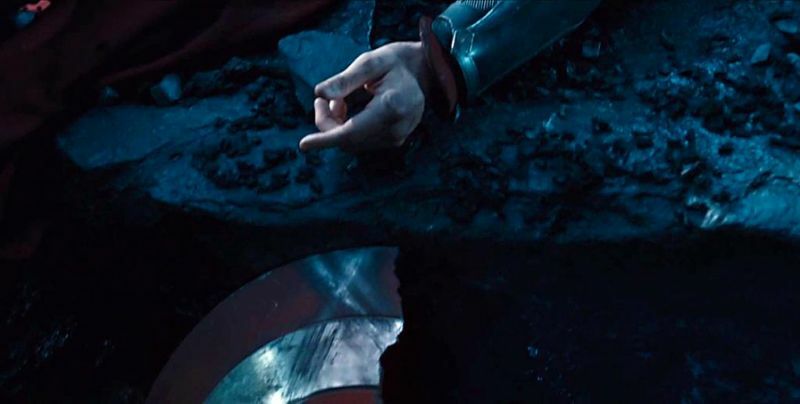 Cap would survive that crash and go on to lead The Avengers. But death may soon be on the dance card once again for Steve Rogers. If and when that happens, it will be a tragic moment. But maybe, just maybe, Steve and Peggy will finally get that dance. Wolverine’s death in the incredible film Logan deeply affected audiences around the world. It makes sense that the one person who could kill The Wolverine is The Wolverine. After a vicious battle with his evil/younger doppelganger, Logan is stabbed with a version of his own claw, before being impaled on a tree branch. 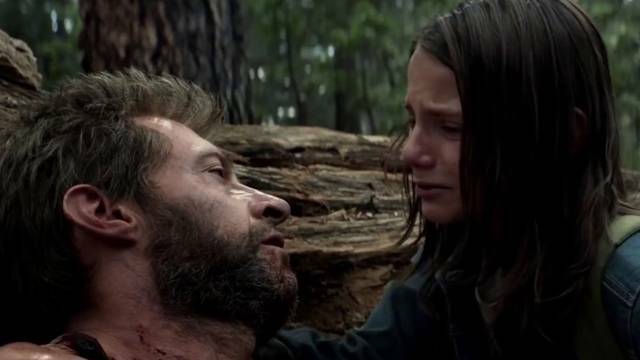 His daughter, Laura soon shoots Evil Logan in the head, but it’s too late for the OG Logan. With his dying breath, he tells his girl not to be what ‘they’ made her. He also tells her something we wish somebody would have told him all those years ago.